The United Nations Security Council believes a credible and transparent probe is needed into a Saudi-led coalition airstrike on a bus in Yemen, in which dozens of children were killed, according to the British envoy to the UN. “They expressed their grave concern at these, and all other recent attacks in Yemen. They called for a credible and transparent investigation,” Karen Pierce, council president for August, said after a senior UN official briefed the 15-member council on the strike. The strike, which took place in a busy market area in northern Saada, an area controlled by Houthi rebels fighting against the Saudi-led military intervention that started in 2015, has claimed the lives of 51 civilians, 40 of whom are children, the International Committee of the Red Cross (ICRC) reported, citing local authorities. The attack also left 79 people injured, the overwhelming majority of whom are children as well. “The numbers speak for themselves,” the ICRC noted. The attack was condemned by numerous international organizations and top officials, including UN Secretary General António Guterres, who also called for a prompt investigation into the incident. The Saudi-led coalition on Friday promised that it would conduct an investigation. It had previously deflected criticism of the attack as a legitimate military action against the Houthis. Saudi Arabia and its Arab allies intervened in Yemen to put back into power ousted President Abdrabbuh Mansur Hadi, who fled the country under pressure from the Houthis. The ensuing hostilities and Saudi-imposed blockade of the country has caused the world’s worst humanitarian disaster. The coalition forces have a long record of targeting civilians over more than three years of involvement. Rights groups criticize it for failing to properly conduct internal probes of such incidents and for not changing its engagement rules to prevent avoidable civilian casualties. 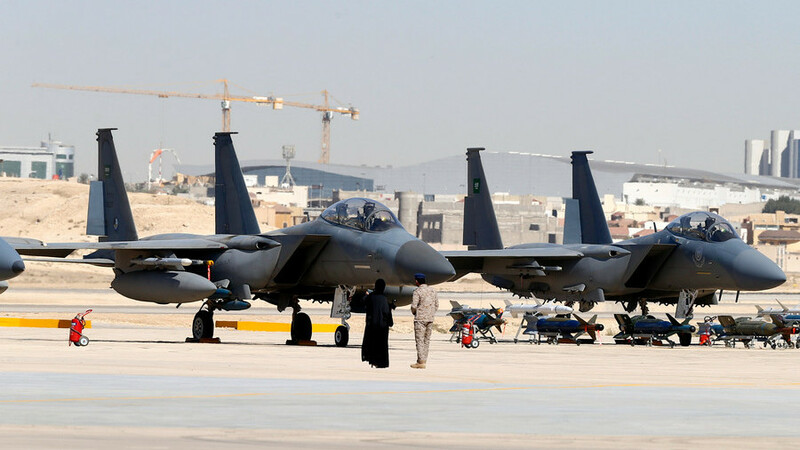 Some critics accuse Saudi Arabia and its allies of deliberately targeting civilian infrastructure and population, which may amount to war crimes. 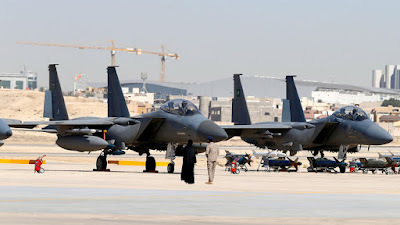 The war in Yemen continues with crucial support of the coalition by the United States, which provides weapons, in-air refueling and targeting information for the Saudi bombing sorties. Washington so far has been reluctant to criticize Riyadh for bombing a bus full of children in Saada. Britain, too, is a major contributor to the Saudi war effort in Yemen, supplying it with advanced weapons.